The young and agile tend to see stairs as little consequence and can quite easily scale the distance between one floor and another. But for those who are aging or living with a disability, the simple act of moving up and down stairs is not something to be take for granted. Are you currently looking for information about stair lift prices in North Georgia? Thankfully, advancing home modification designs have made mobility challenges solvable at a reasonable price, with the help of the innovative stair lift, chair lift and vertical platform lift. There is plenty of information on the benefits of stair lifts, but what about the other side of the story? 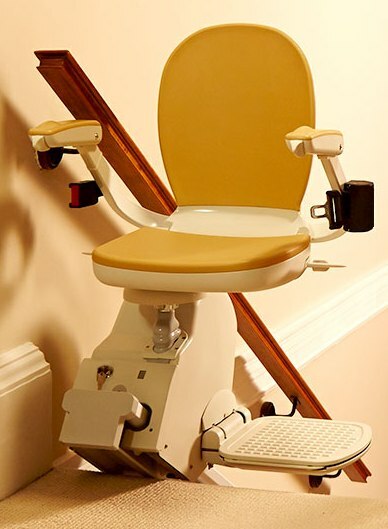 What are the best stair lift prices in North Georgia? Many factors affect the price, such as the length of the stair case, the number of additional features needed, professional installation, state review and approvals, and most especially, whether you need a straight or curved stair lift. A basic straight stair lift could be installed for under $4000 while a curved stair lift would be much more, due to the required custom design. Your home staircase (straight or curved stair lift) largely determines the type selected. 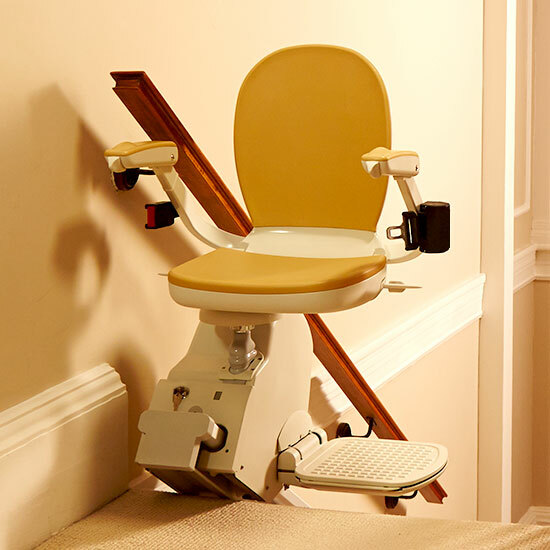 Call a reputable independent Atlanta contractor, such as Stair Lifts Atlanta, LLC to determine the best stair lift prices for you! Many factors affect stair lift prices in North Georgia, such as the length of the stair case, the number of additional features needed, professional installation, state review and approvals; and most especially, whether you need a straight or curved stair lift. Contact Stair Lifts Atlanta, LLC and we will assist you in the installation of a stair lift that is exactly suited to meet your mobility needs. Call Stair Lifts Atlanta, LLC at (770) 880-3405 for information about stair lift prices in North Georgia or send an email using our website contact form to arrange a complimentary home assessment. This entry was posted in Atlanta Stair Lift Prices, Competitive Atlanta Stair Lift Prices, Stair Lift Blog and tagged Competitive Straight Stair Lift Prices for Metro Atlanta, indoor and outdoor straight and curved stair lifts, stair lift prices in the 14 county metro Atlanta. Bookmark the permalink.